Countries, just like friends, are allowed to disagree from time to time — just ask British Prime Minister Theresa May. 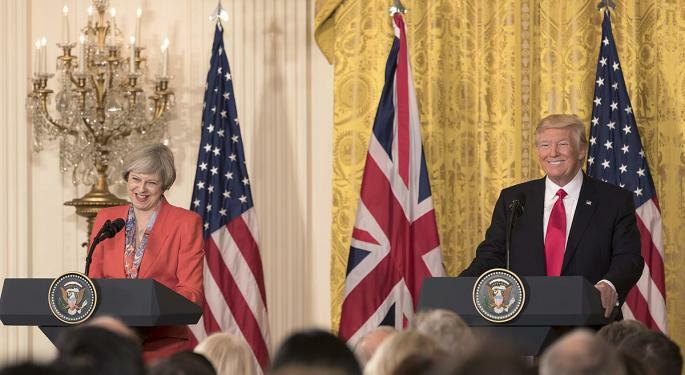 The United States and United Kingdom's "special relationship" won't be impacted by any trade disputes between the two governments, May told CNBC in an interview from 10 Downing Street. The partnership means the two countries can peacefully sit down and discuss disagreements ranging from steel and aluminum tariffs to the Iran nuclear deal, May said. 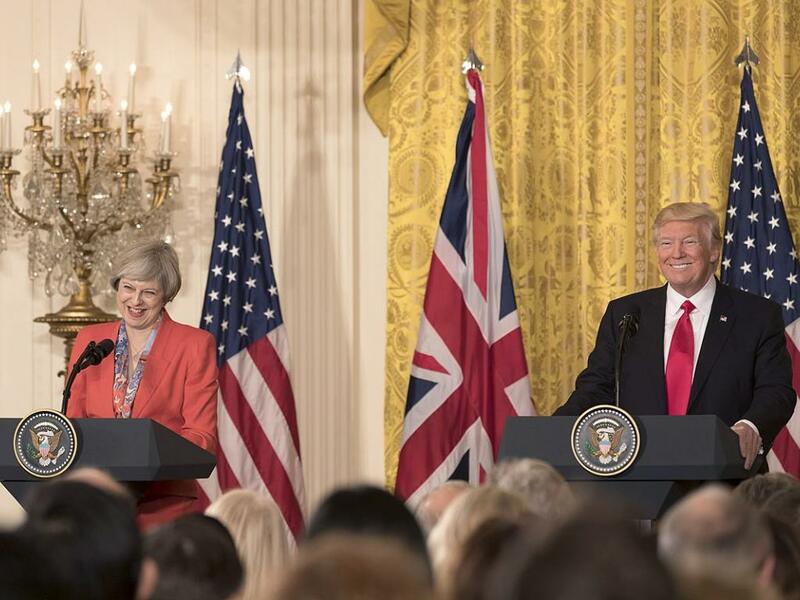 Despite tensions dominating the narrative, May said her government's relationship with U.S. President Donald Trump has in some ways improved. British authorities decided to expel Russian diplomats after an alleged nerve agent attack in British soil, a move which Trump not only supported but expanded on by expelling Russian diplomats stationed in the U.S.
May is also supportive of Trump's peace talks with North Korea's leader Kim Jung Un and said it is "important not just for that region but for the world as well." 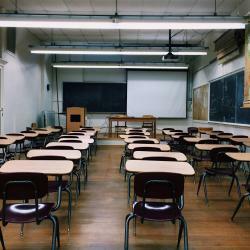 Over 1 million British people are employed by American companies and vice versa, May said, she said. The special relationship between U.S. and the U.K. will "endure long into the future," she said. Once British officially leaves the European Union as mandated by the British people in the 2016 Brexit vote, May says the government will continue talking with Trump's administration on building a new trade deal.